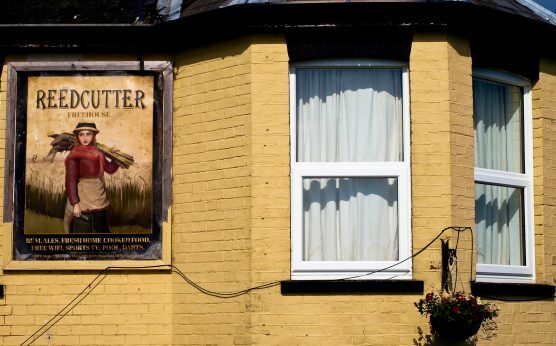 The Reedcutter serves delicious traditional pub grub and a selection of drinks including real ales. 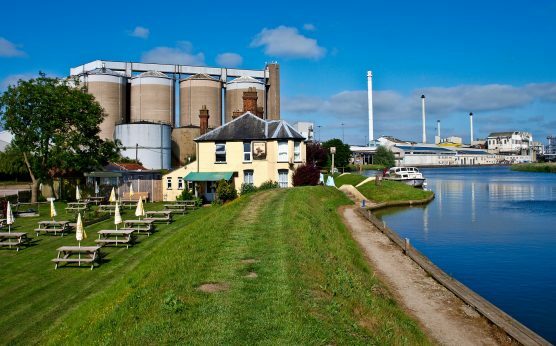 It has a pool table and a large beer garden by the river. 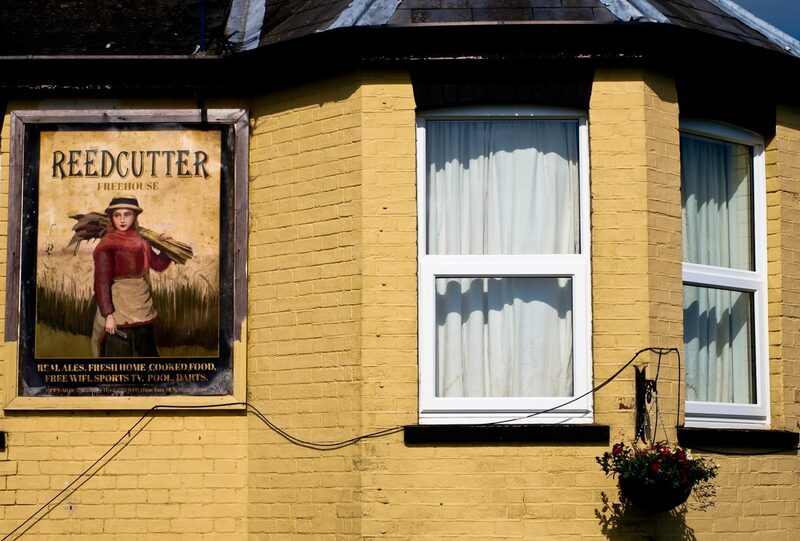 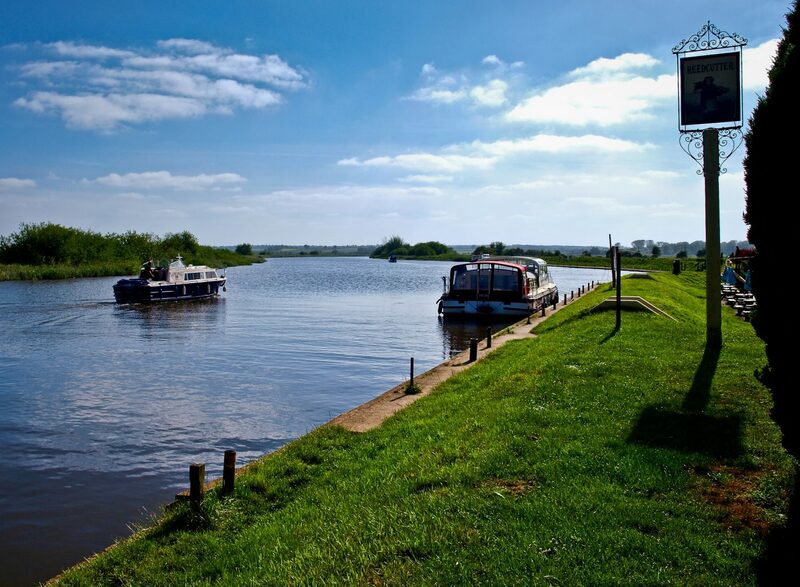 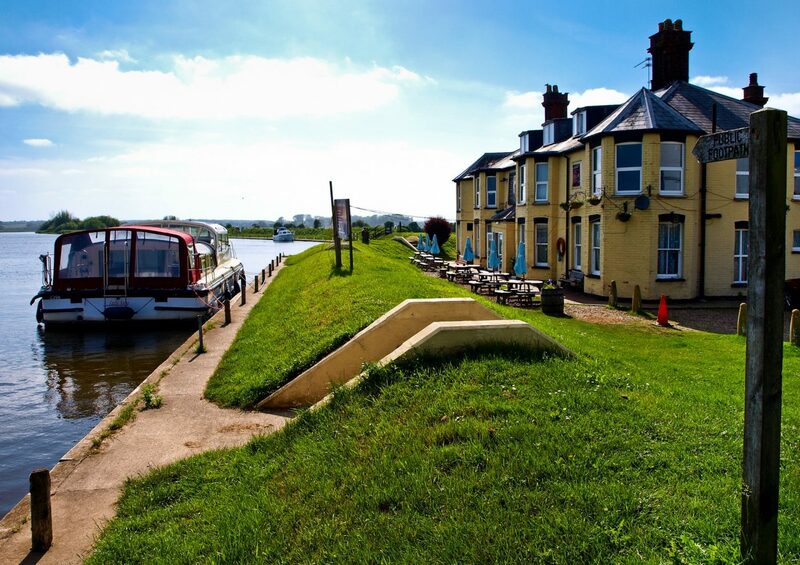 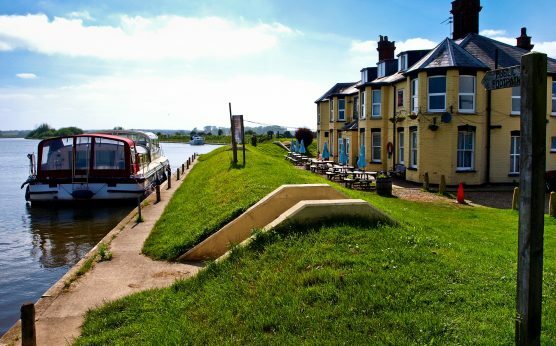 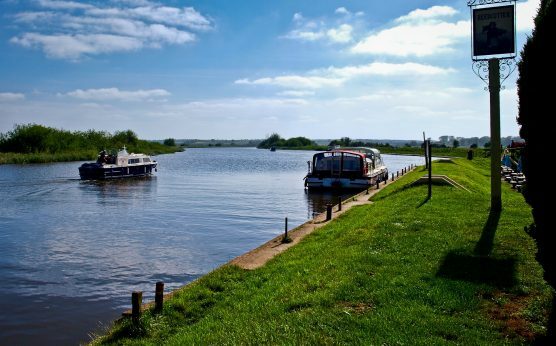 It’s a great place to stop by for a meal and a pint before continuing to explore the beautiful Norfolk countryside.